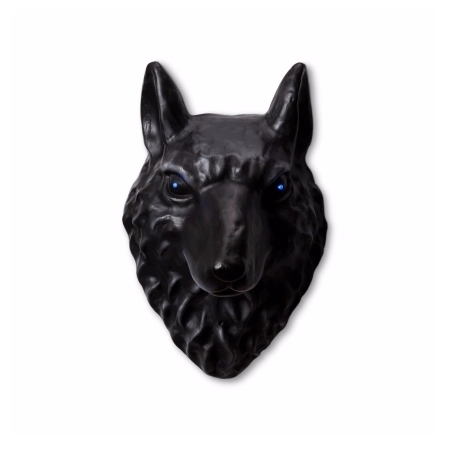 A must-have Halloween decoration, the Halloween Wolf Wall Decor brings a spook-tacular vibe to your space thanks to its glowing eyes. 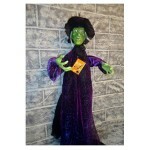 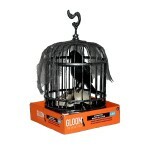 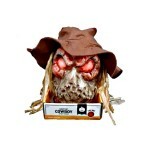 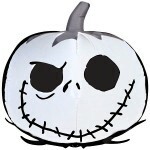 Display it as part of a gallery wall of Halloween decor or as a statement piece. 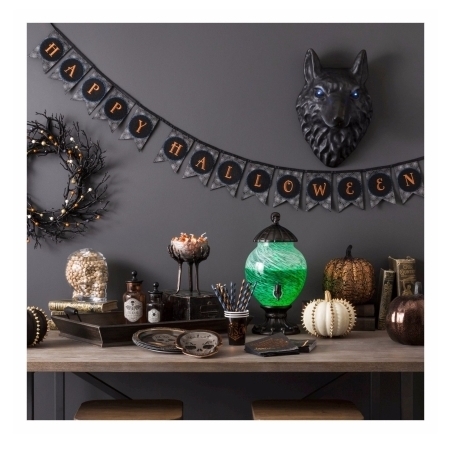 Be the first to review “Animated Howling Wolf Wall Décor Halloween Prop” Click here to cancel reply.